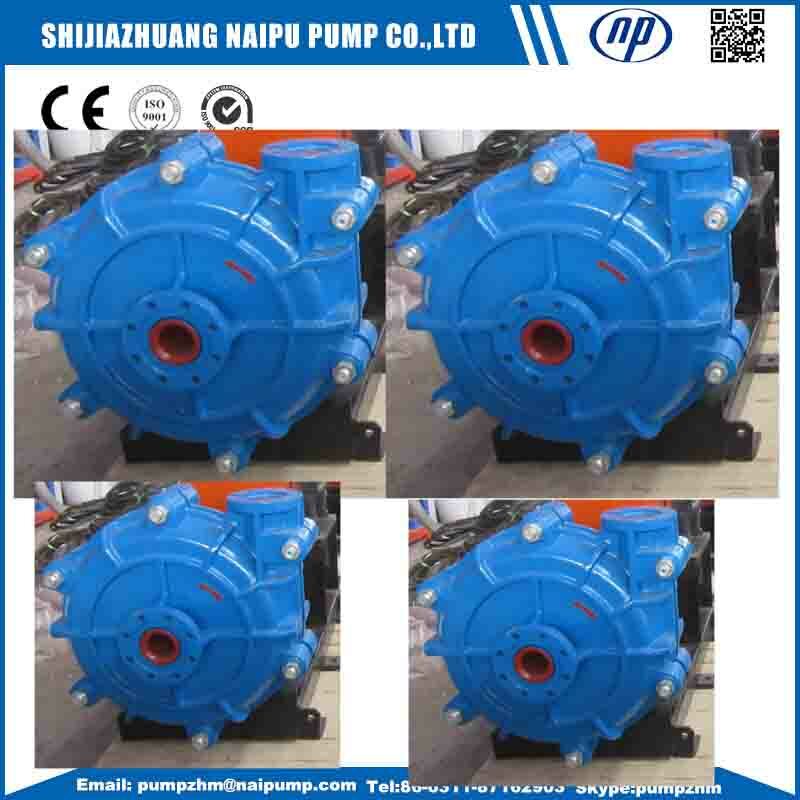 HH is one type of high head Horizontal Slurry Pump with metal liners, no rubber liner.HH Slurry Pump are also widely used in all types of mine, copper mine,silver mine, gold mine, iron mine,etc for high head application. 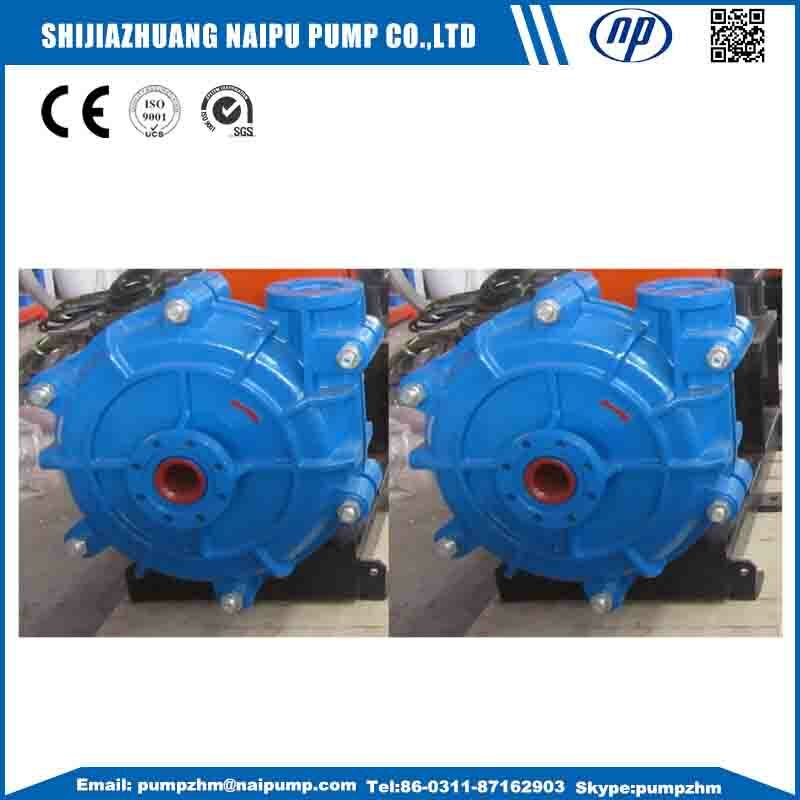 HH High Head Slurry Pump always installed two or three pumps in series. HH High Head Slurry Pump have higher head than AH,AHR Slurry Pump,it is also horizontal Slurry Pump ,have same structure to AH,AHR slurry pump, but only have high chrome wet parts,no rubber Wet End Parts. HH high head slurry pump utilizes a leak-proof mechanical seal design which allows easy installation and replacement. Other types of mechanical seal are among options to suit the slurry pump for various pumping applications. The frame plates for the type HH slurry pumps have replaceable wear-resistant metal liners or rubber liners.The impellers are made of wear-resistant metal or rubber. 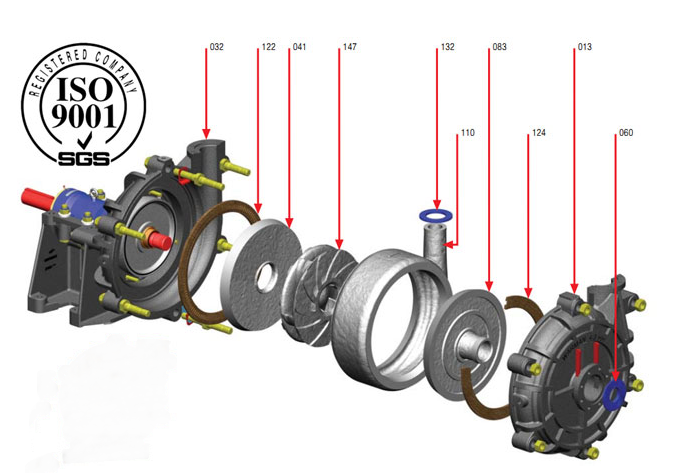 The shaft seals for type HH high head slurry pumps may be adoptable of gland seal or expeller seal.The discharge branch can be positioned at intervals of 45 degrees by request and oriented to any eight positions to suit installations and applications. Looking for ideal High Head Centrifugal Slurry Pump Manufacturer & supplier ? We have a wide selection at great prices to help you get creative. 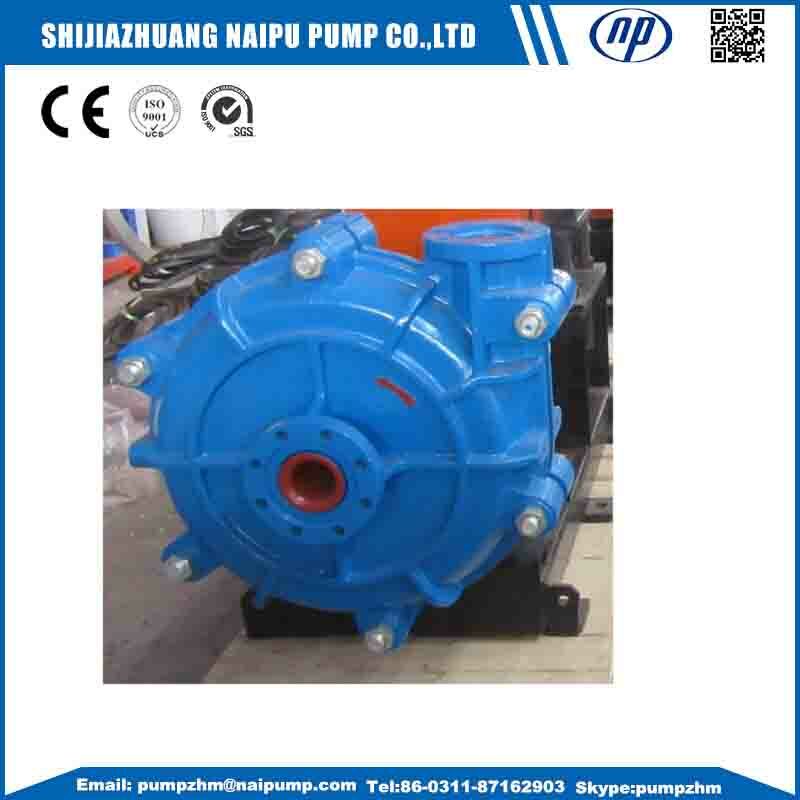 All the Acid Resistant High Head Slurry Pump are quality guaranteed. We are China Origin Factory of Wear Resistant Slurry Pump. If you have any question, please feel free to contact us.